With private in-home dog training, your puppy, adult dog or senior dog can learn to be a well mannered pet. 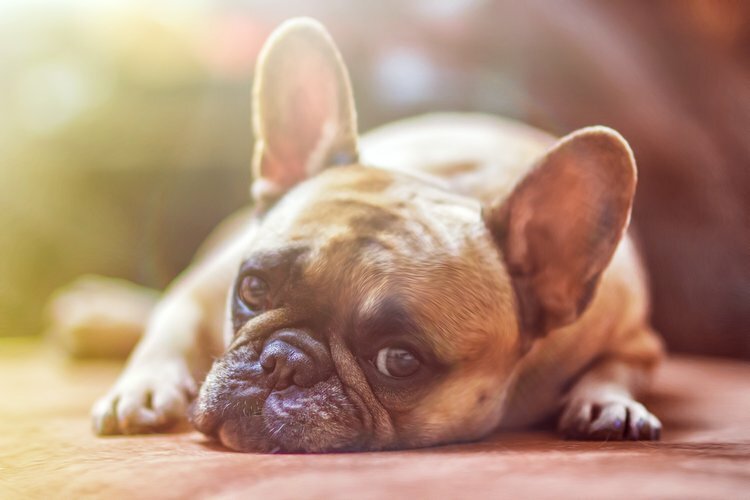 Whether looking for basic obedience skills or needing help with a behavior problem, in-home training will bring the help right to you, where you need it most. We provide a specialized training program for both your dog and family’s individual needs. All training will directly relate to real world situations, and we will show you how your training sessions can easily be incorporated into everyday life. Call today for real solutions for you and your dog. The Best Dog Ever awaits! Private Training: $85 per 1 hour in home session. Discounted multi-session training packages available. He starts to get anxious even before you leave? Whines, follows you around, pants and paces? Howls or barks when alone. Chews inappropriately or is destructive. Breaks out of his crate or hurts himself trying to. Do you feeling guilty when you return to a stressed and panicked dog that greets you as if he thought you were never coming back? Separation Anxiety is a panic disorder Your dog isn't angry with you for leaving or dominant she is scared. Plain and simple she is afraid to be alone. But you are not alone, we can start this journey together and step by step, little by little we will help your dog feel more comfortable alone. This part of your dog's life will be over. We will take his paw and promise him that he will never be alone longer than he can handle. We will be using technology to watch and make sure he is okay each step of the way. Until he is fine and no longer needs us to. How do we make this happen? Why is this method successful? We take the guess work out. We support you every step of the way. -weekly video conference calls where we work the training plans together. -Tips on management and the knowledge base of 50 Certified Separation Anxiety Trainers world wide. Don't wait! Schedule your free 30 minute phone consultation now. You have nothing to lose. You and your dog have so much to gain. Working with video is more efficient and effective for you and your dog. Using video allows us to keep your dog calm and make the maximum progress. As a Certified Separation Anxiety Trainer (CSAT) I will guide you through the process. It's easy, all you need is a computer, smartphone, table or webcam and we can get started.